This week Charlie discusses the recent fire at Glasgow School of Art's Mackintosh building and the questions business continuity professionals should be able to answer about their organisation's insurance. I have been meaning to write a bulletin on the Glasgow School of Art's (GSA) most recent fire for a while, but the website that I wanted to share an article from was down. 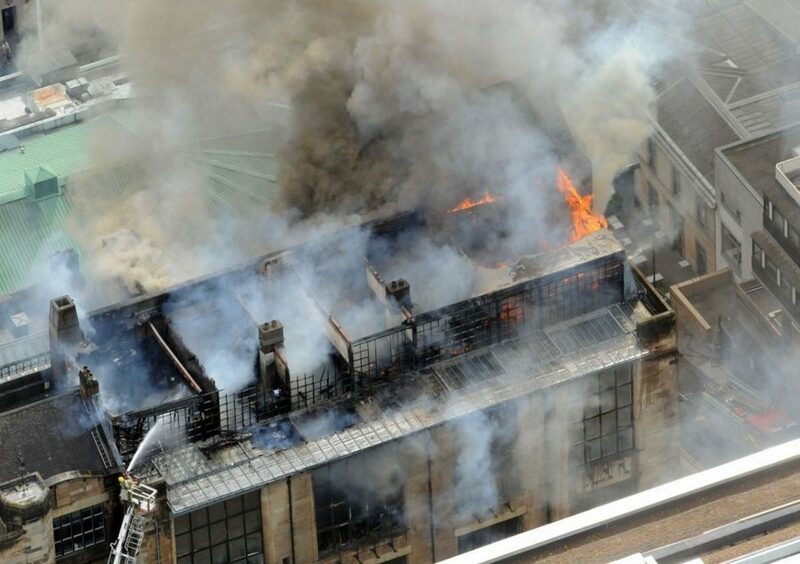 Now it’s back up, I thought I would discuss my thoughts on the blaze, which ripped through the school’s historic Mackintosh building, and the importance of business continuity professionals understanding their organisation’s insurance. The GSA fire of 2014 was a shock to everyone in Glasgow, including students and those who are a fan of Charles Rennie Mackintosh, as it was an iconic and unique building. The subsequent fire last month, which destroyed the restoration work and other parts of the building, was even more shocking. Most of the hard work and money raised and spent to restore the building were all lost. The cause of the fire is still unknown, but to have the same fire occur twice reminds me of the Oscar Wilde quote: “To lose one parent may be regarded as a misfortune; to lose both looks like carelessness”. Iain Gardiner of IKG Architects, a fan of the bulletin, sent me a link to this article, which got me thinking about insurance and business continuity. The Design stage of the business continuity lifecycle describes insurance as one of the recovery strategies you can use. Do us business continuity people really understand what insurance is in place, whether it is sufficient enough and how to make sure that we consider the needs of the insurance company during the management of an incident? When the first fire occurred, there was lots of money pledged for the rebuilding. I thought this was because it was a historic building and there was not enough insurance to pay for the recovery. As the article above points out, the extra money raised was to bring the building up to modern standards of insulation, fire systems and disabled access. So, one of my first points is that if you have a historic building as part of your company estate, is it sufficiently insured? You may get the rebuild cost, but that may be inadequate, and you may have to spend a whole load of additional money to bring it up to modern building standards. Whilst I don’t think we are meant to be insurance experts, if we identify a risk we should discuss it with the experts in our organisation. The second point from the fire is about new buildings. Should we or do you have a plan in place for if you have a fire, accident or other incident when you are building a new building? If the build is delayed or destroyed, can your organisation extend its stay in the existing building or do you need to find interim accommodation? The closer the incident to the day of occupation, the more difficult it will be to find alternative premises. If your organisation is carrying out a major build, you should consider asking if an incident delaying the build is in their project risk register. Perhaps you could offer your skills to help them develop a contingency plan if they don’t already have one. Do you understand what insurances you have in place and what is covered? Some government organisations may not have insurance, while many have buildings insurance, plus additional cost of working. There may be key person insurance in place, cyber insurances and some organisations may insure their profits. I think it is key that you understand what insurances are in place, as it might make a difference to your recovery strategies and you may discover bits of the organisation which are not covered. Lastly, as a business continuity person you should have an understanding of what insurers need from you in an emergency and what they will pay for and not pay for. It is important to make sure that all money spent is recorded, so it can be claimed later from insurance. Certain spending might have to be cleared with the insurance company before it is spent. 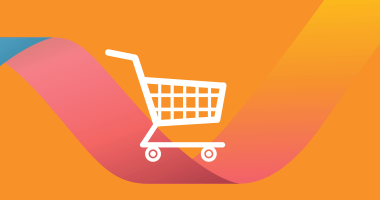 There should be an insurance section in your business continuity plans which should include; how your insurance company is informed of an incident and whose responsibility it is to inform them, what insurances are in place and guidance regarding recording and authorising payments and what the insurance will pay for. So, my call to arms this week is to go and have a conversation with your internal insurance people or go and see your insurance company and start the conversation!